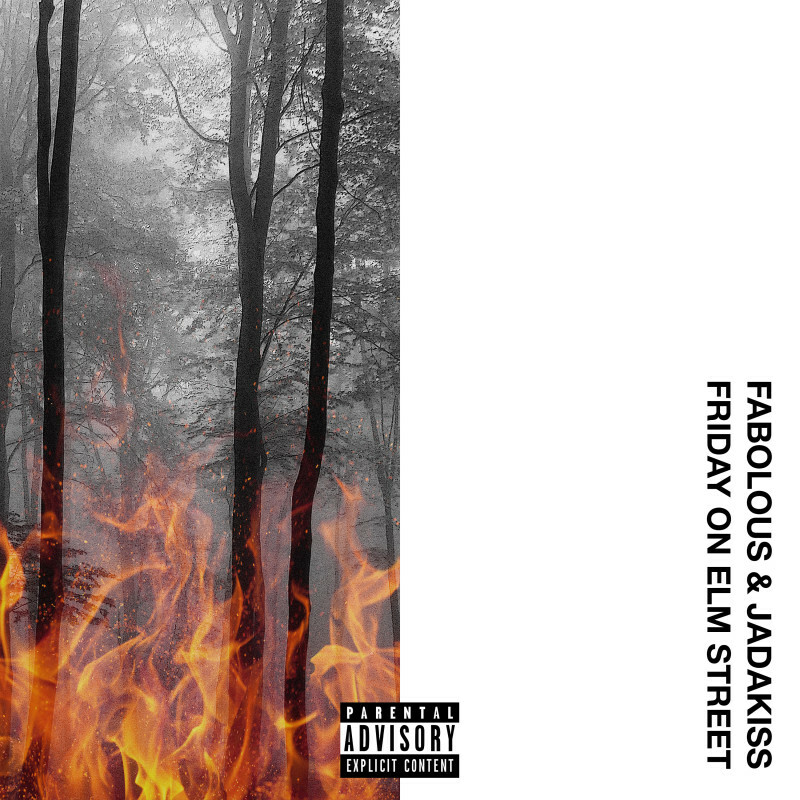 Jadakiss & Fabolous Deliver "Friday On Elm Street"
Jadakiss and Fabolous have finally delivered their Friday On Elm Street joint project, 23 days after Halloween (or 341 days before next Halloween, if you want to look at it that way). 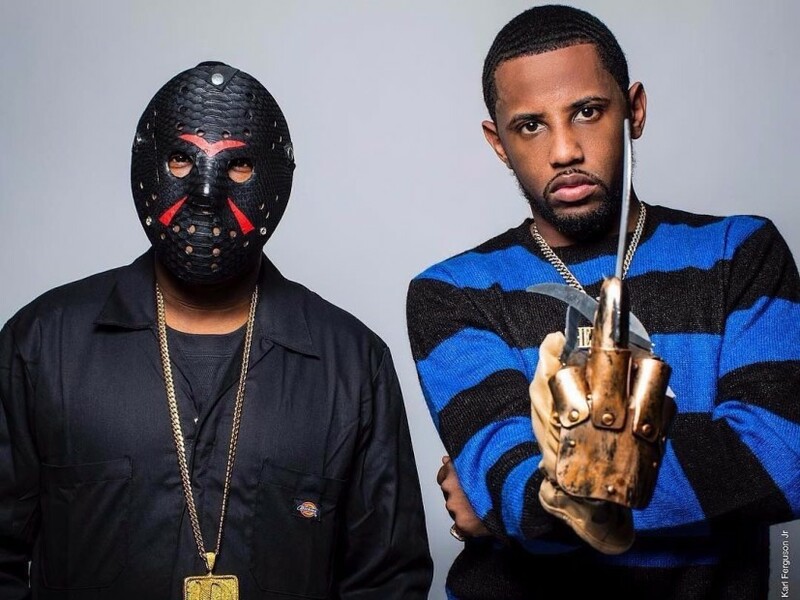 The project, which originally started as Freddy vs. Jason, features the two New York rap vets, along with some help from French Montana, Styles P, Teyana Taylor and Swizz Beatz. Yo Gotti and Jeezy add some additional star power to the remix of the already-released single, “Stand Up,” which also features Future. Check out the stream here and the cover art, tracklist and more details below. Def Jam Recordings has finally blown the lid off the tracklist for Jadakiss and Fabolous’ joint project, Friday On Elm Street. Comprised of 12 tracks (including one bonus track), the new album features Swizz Beatz, French Montana, Styles P, Future, Yo Gotti, Jeezy and Teyana Taylor. Along with the tracklist, the duo has shared the cover art for the LP, which features a photograph of an eerie looking forest fire. Fab also shared a photo of the cover art on Instagram with the location noted as “Camp Crystal Lake,” the fictional lake from the Friday the 13th movies. After months of teasing the project, Friday On Elm Street, which was originally titled Freddy Vs. Jason, is expected to arrive on Friday (November 24).